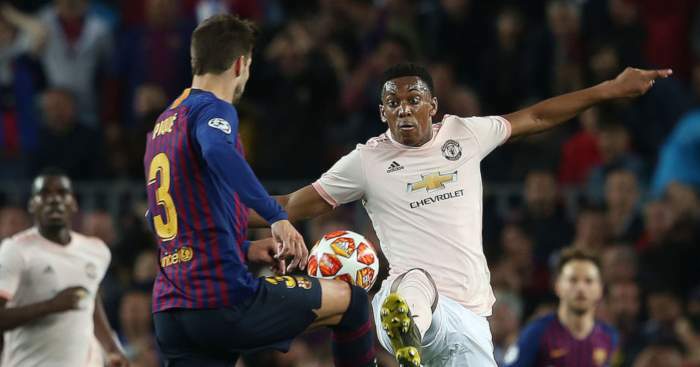 Manchester United winger Anthony Martial says it has been “easier” to play under Ole Gunnar Solskjaer than it was under Jose Mourinho. 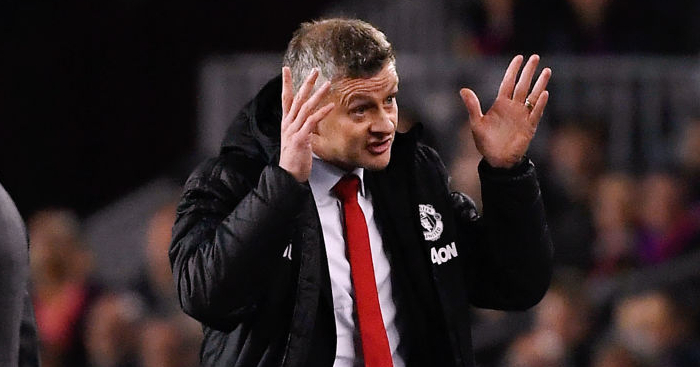 The United caretaker boss faces his hardest challenge yet when PSG come to Old Trafford for the first leg of their last 16 tie. 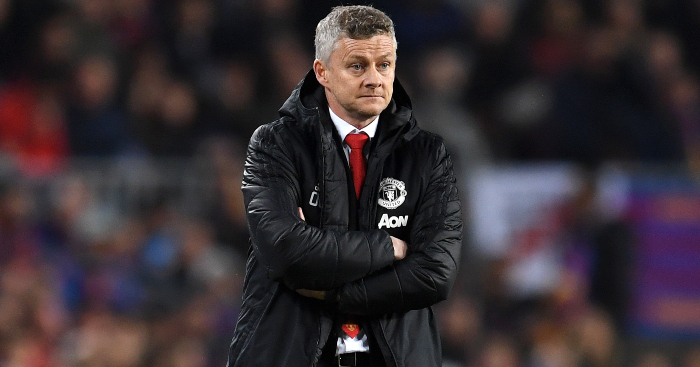 The Red Devils are still yet to lose a game since Solskjaer replaced Mourinho in December, and the fact they won’t have to face Neymar, Marco Verratti and Edinson Cavani has handed them another timely boost. 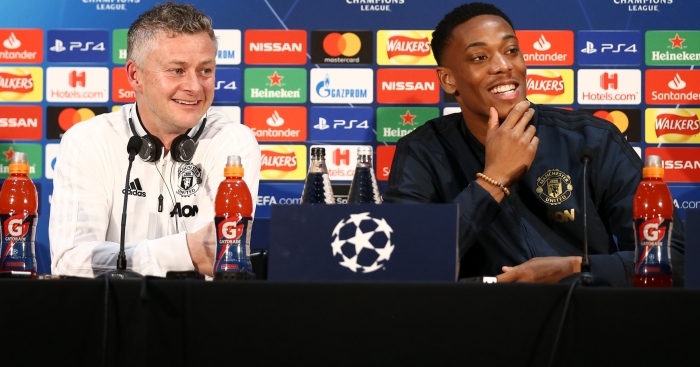 Club legend Peter Schmeichel believes the former Molde boss is the strongest contender for the Old Trafford job – something Solskjaer remained coy when asked about – but Martial appears to have given his backing too. 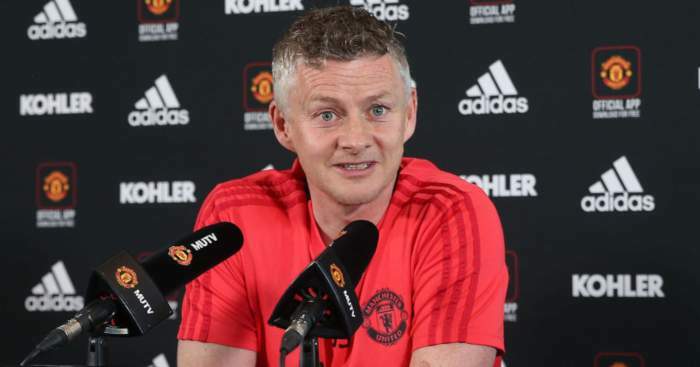 “We have a coach with different approach and we’re trying to do what he’s asking us to do,” the Frenchman said. “Perhaps it’s easier for us to play this style of football. Obviously things are going really well, we are really happy. 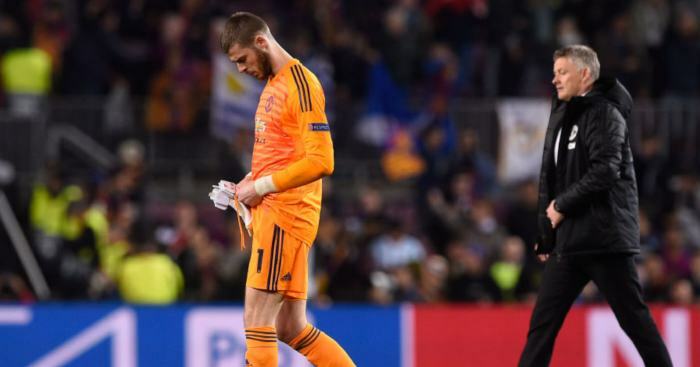 “I hope we can keep him, but it is not down to us. 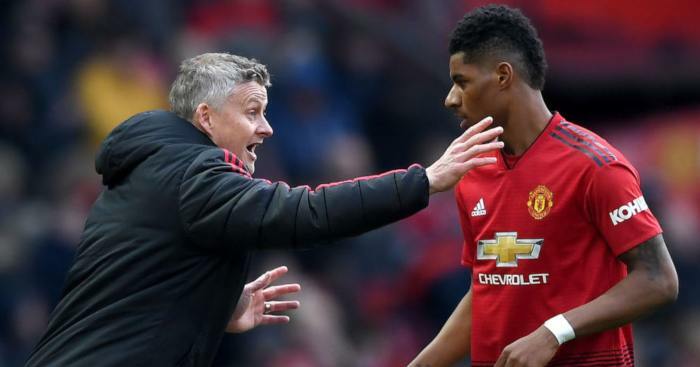 “I think when Ole came in he had a lot of confidence and determination. “He’s asked me to attack more,” he added. “That’s my job, to make the difference and be more decisive. Things are working out well for the other strikers too and I hope we can all continue to be effective and efficient.